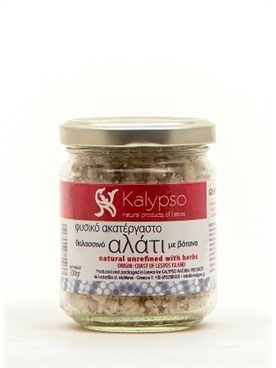 Gourmet unrefined sea salt with herbs. 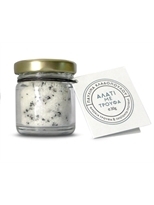 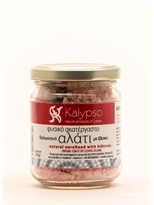 Elegant finishing salt for salads, sandwiches, bruschettes or marinades. Limited Production from Mytilene, Lesvos.